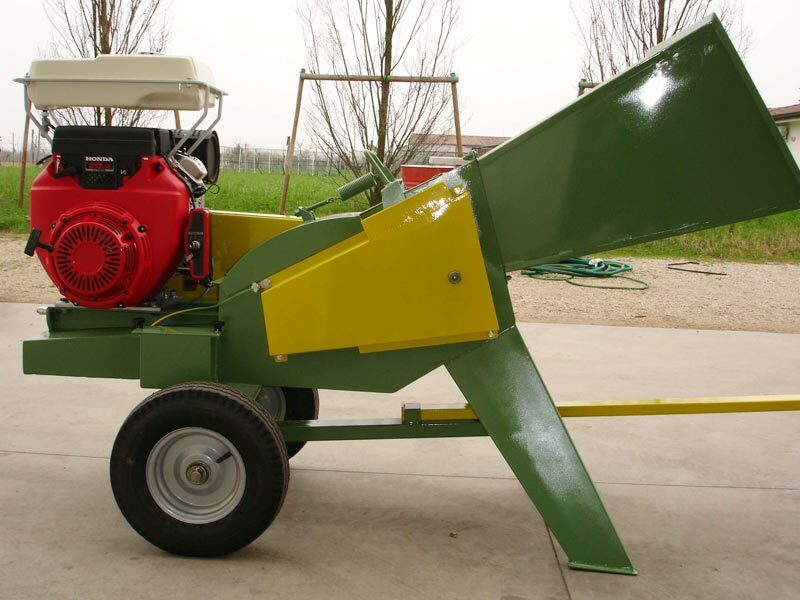 We are one of the prominent Manufacturers, Suppliers and Exporters of Wood Chipper Machine. Our Wood Chipper Machine is appreciatively used in wood pellets and agro waste industries to crush the agriculture waste and wooden material very well with no problems of moisture. Our Wood Chipper Machine is a true example of fine conceptualization and engineering.